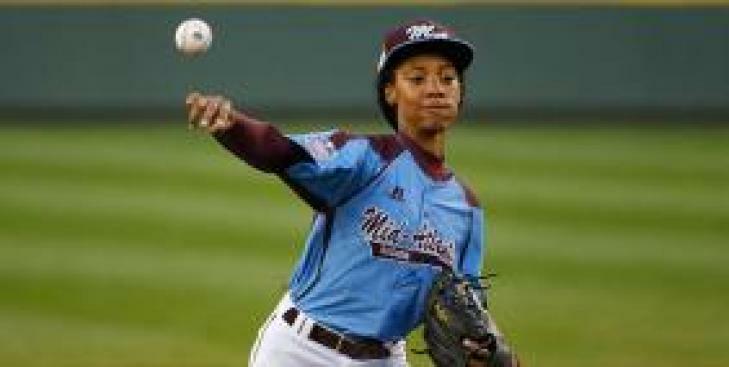 Some hard-hitting Las Vegas batters may have gotten the better of Philadelphia's Taney Dragons at the Little League World Series on Wednesday, but Taney fans' confidence in their team, led by pitching phenom Mo'ne Davis, didn't flag on Twitter. Taney lost to their Nevadan rivals 8-1, despite plenty of impressive plays — including a hit from Mo'ne in the fourth inning that helped give the Dragons their first run of the game, and an impressive sliding catch by Zion Spearman. 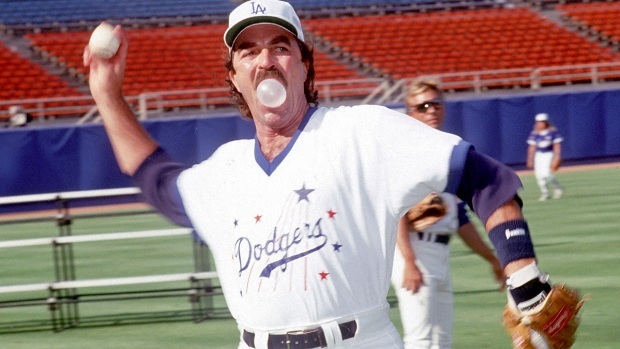 Fortunately Taney isn't out yet. They play Chicago Thursday night for a shot at the U.S. Final. Wednesday night, supporters from their hometown and far beyond took to Twitter to cheer on Taney with the hashtag #BelieveInDragons.